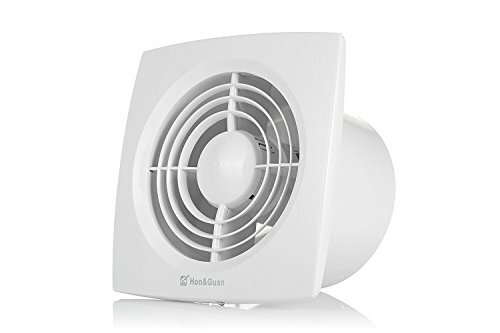 View More In Ventilation Fans. Durable, build-in copper motor with thermal protection, can work continuously without maintenance. Frame and blade are made of superior UV resistant durable ABS plastics. If you have any questions about this product by Hon&Guan, contact us by completing and submitting the form below. If you are looking for a specif part number, please include it with your message.